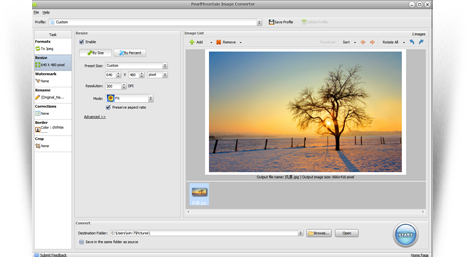 Not only a simple image converter, but an all-in-one photography program that supports resizing images, photo cropping, rotating and more in batch. 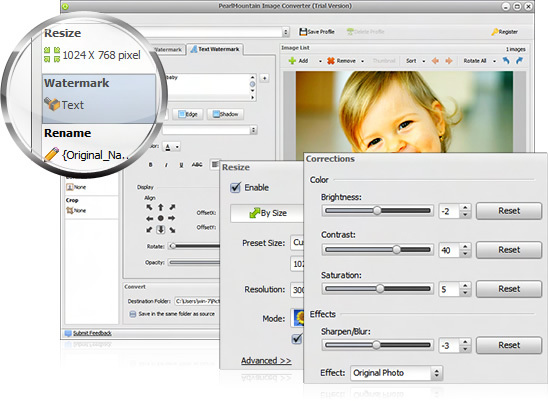 Convert hundreds of images at a time with just a few mouse clicks. 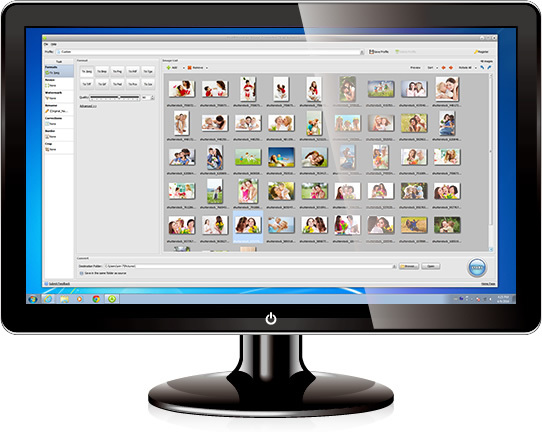 Convert images with super high speed, support for multi-core processing. Both amateur and professional photographers can deal with digital photos easily. 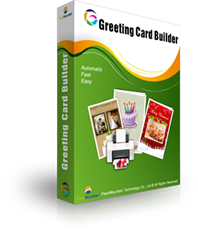 Supports the most popular image formats: BMP, JPEG, TIFF, PNG, GIF, TGA, and PSD, and almost all image formats. 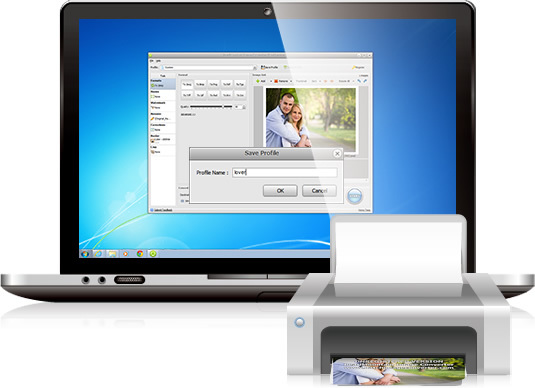 This batch image converter can convert thousands of files at once in batch mode. 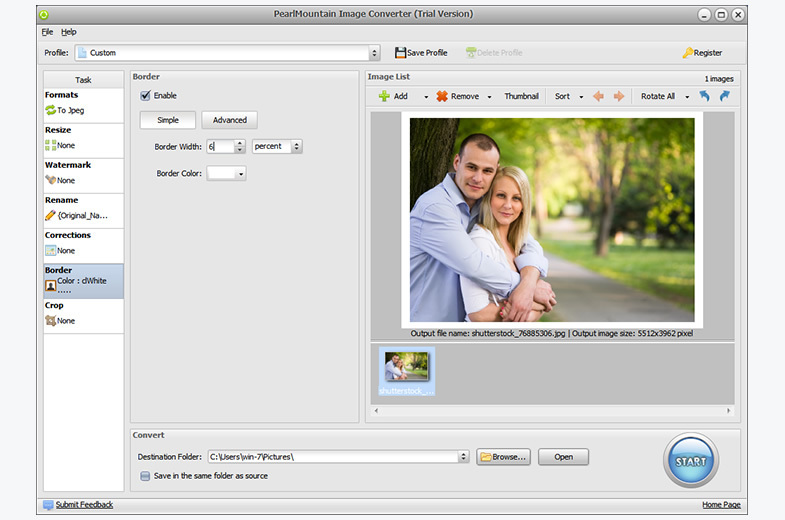 Resize image for any different use, such as for Web, e-mail, photo printing, Facebook, MySpace, mobile phone, etc. Add and customize watermark to images. Batch rename your images at will. 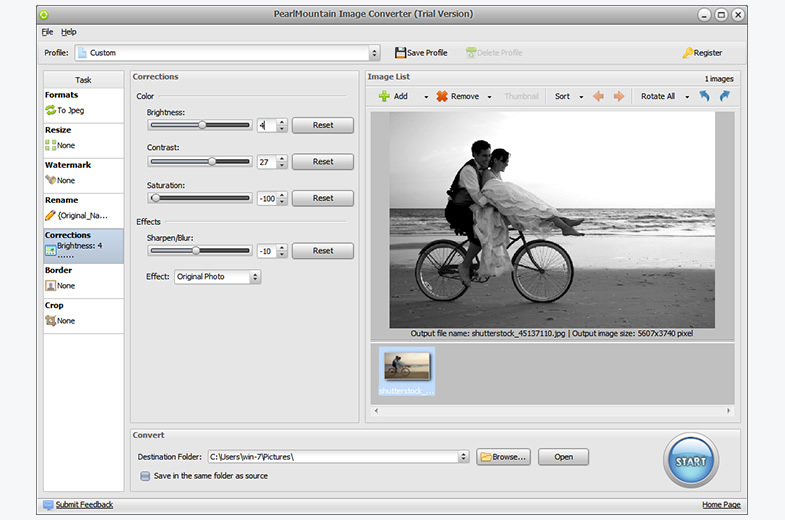 Adjust image brightness, contrast and saturation in batch to make your images more special. Preview the new image as setting is adjusted. Provides some parameters adjustments for each format. Photo crop is also available for you to remove unwanted areas. Save operations that you usually use as profiles to bring you convenience in the future. Preset a wide range of commonly used profile, such as for Web, blog, e-mail, photo printing, Facebook, MySpace, mobile phone, etc. 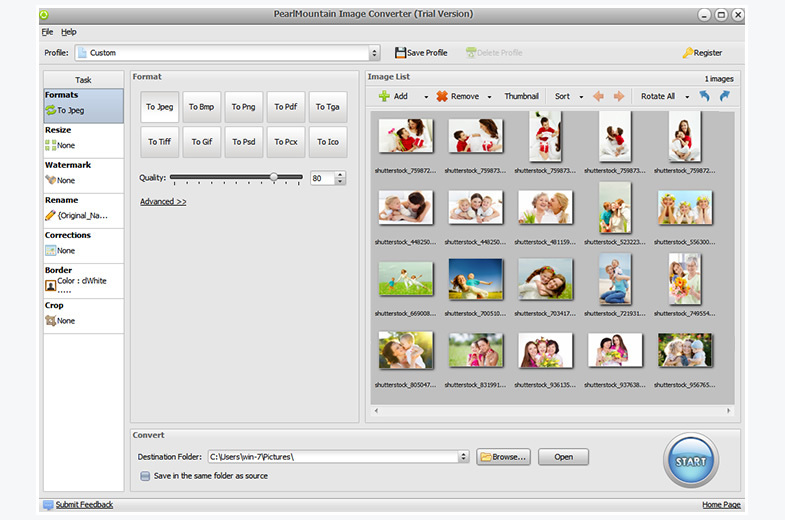 PearlMountain Image Converter features a clean interface organized into different columns. 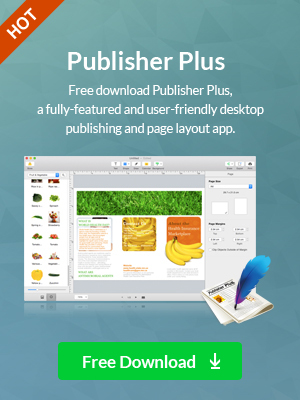 On the left are links to all the different possible tasks, including Conversion, Watermark, and Resize. 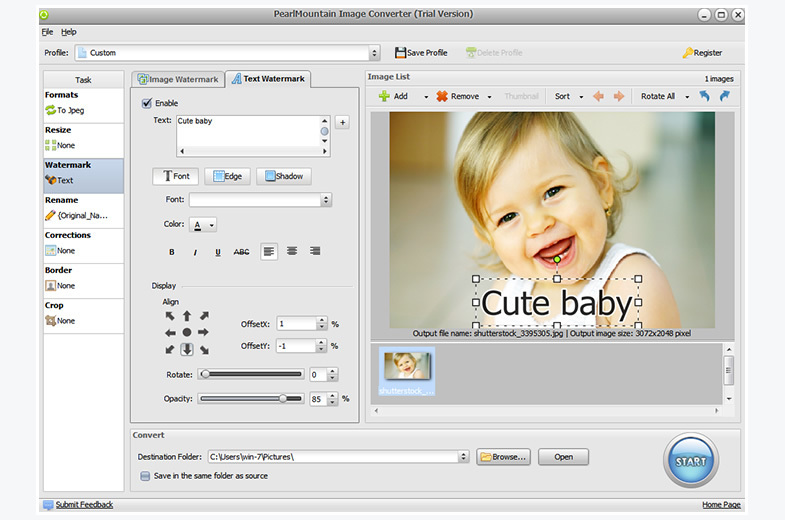 PearlMountain Image Converter comes with image manipulation and editing functions, providing fast processing speed and a user-friendly interface to work with. The software is pretty straight forward and very easy to figure out. You can convert to several different file formats, including Ico, Jpg, Pdf, and Png.